Awasi Atacama is located in the town of San Pedro de Atacama, a few blocks from the historical center, the market, the old church and the Square. This proximity allows guests to get to know the authentic "town life", while enjoying their intimacy in the hotel. 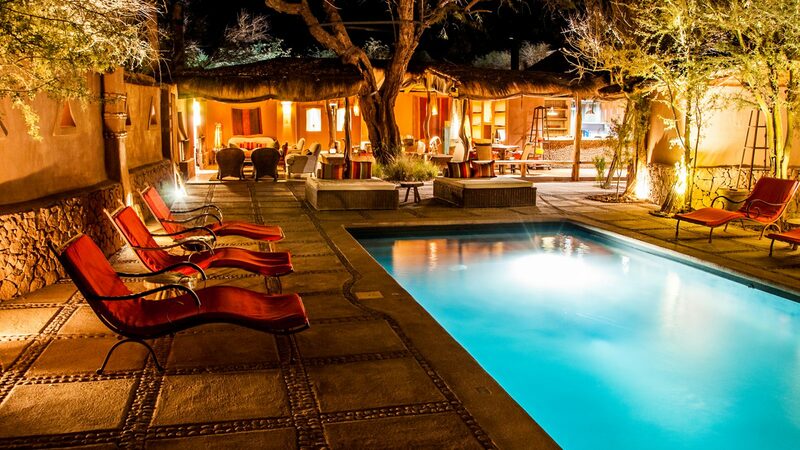 Awasi is the only hotel in South America that offers a service that is 100% tailor-made for each guest. 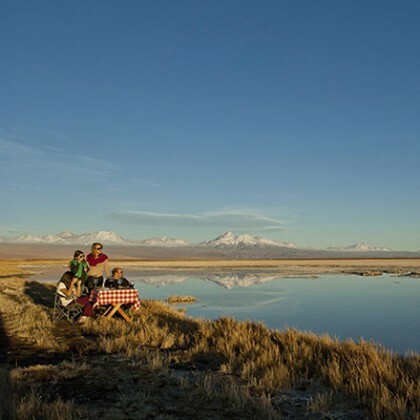 With a private guide and a 4x4 vehicle per room, the hotel adapts the excursions to guest´s preferences and interests of the culture and nature of Atacama Dessert. 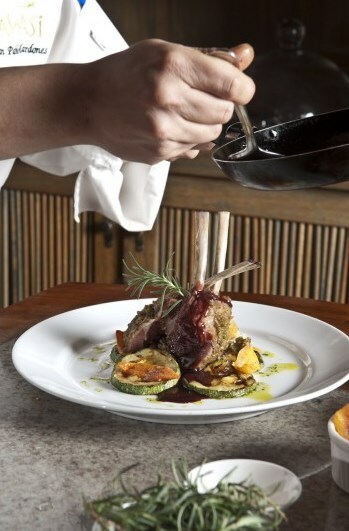 The cuisine in Awasi stands out for its flavors and textures, featuring regional staples and adapted to the needs of each guest, with the culinary excellence that characterizes Awasi as a member of Relais & Chateaux. 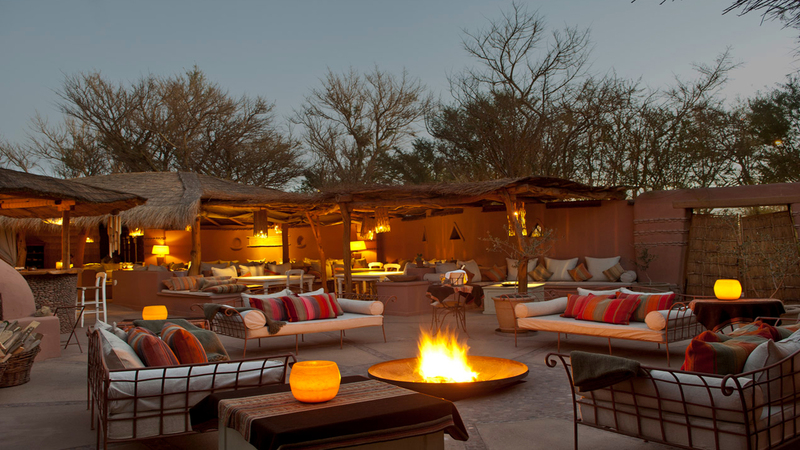 For the dedication of an entire team committed to catering guests preferences, Awasi focuses on making dreams come true for travelers who come to the Atacama Desert attracted by its flora, fauna and landscapes. 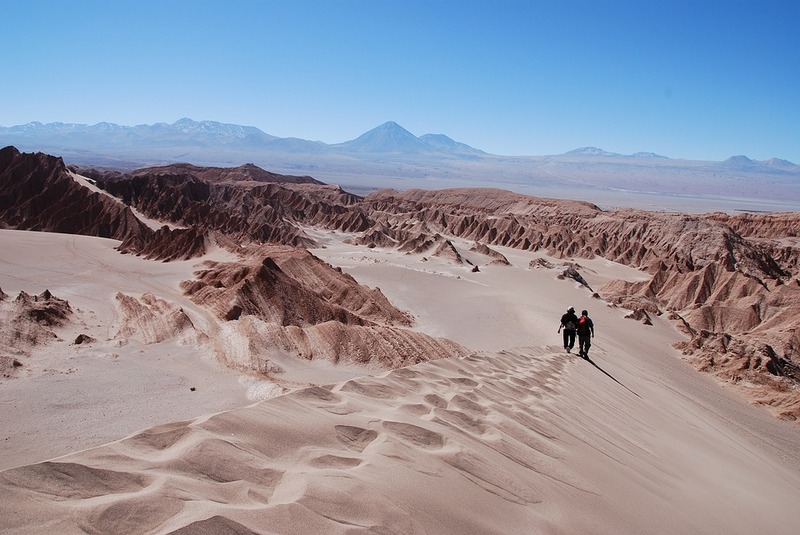 One of our Travel Specialists can assist you with organizing your travel to the Atacama Desert in South America! This beautiful hotel is located in the Region de Antofagasta, Chile!